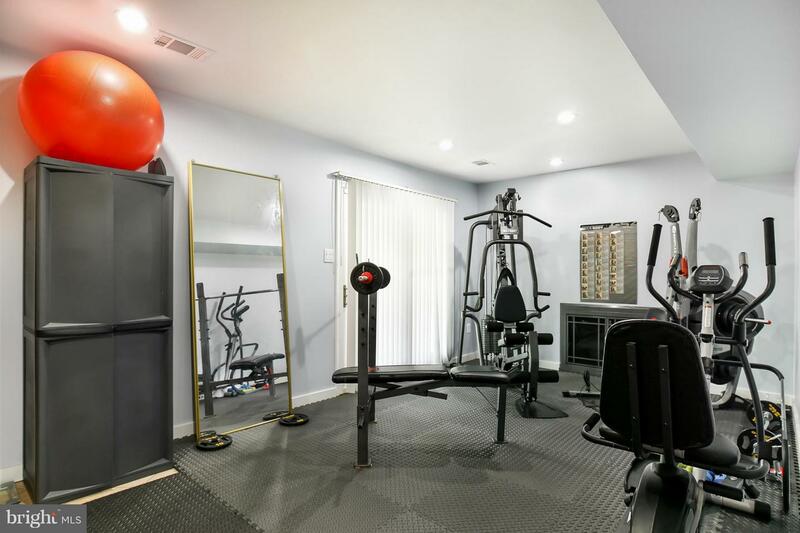 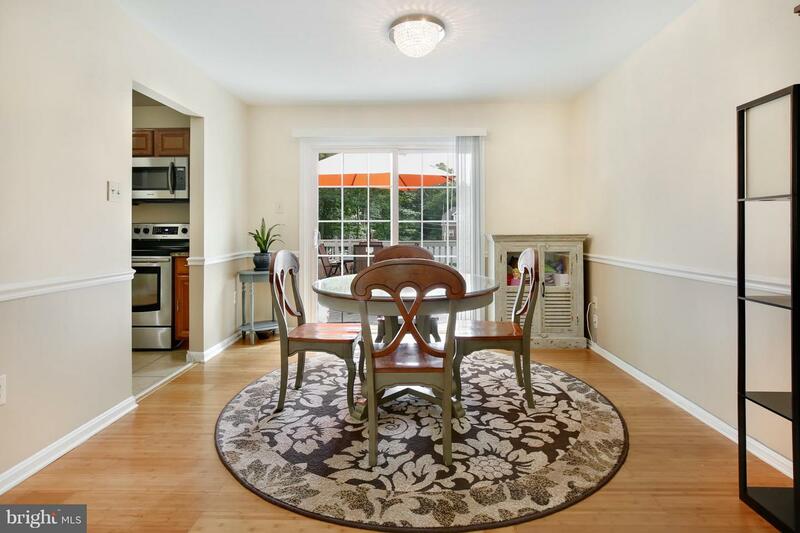 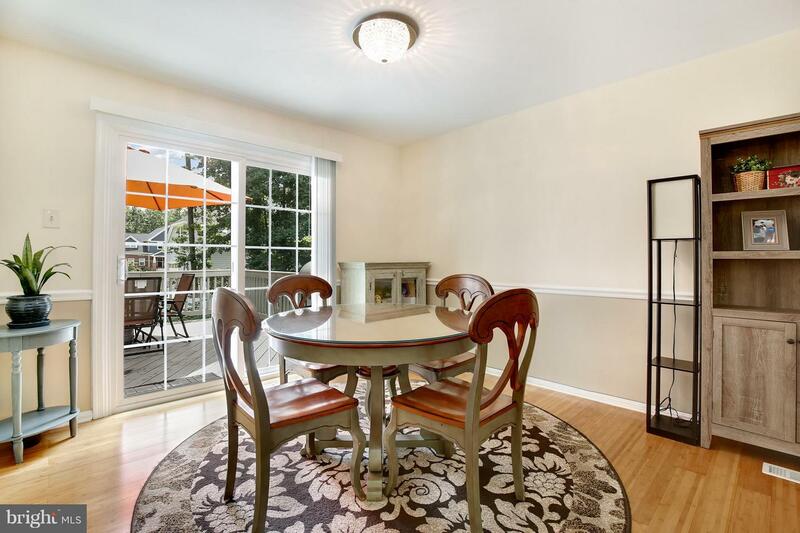 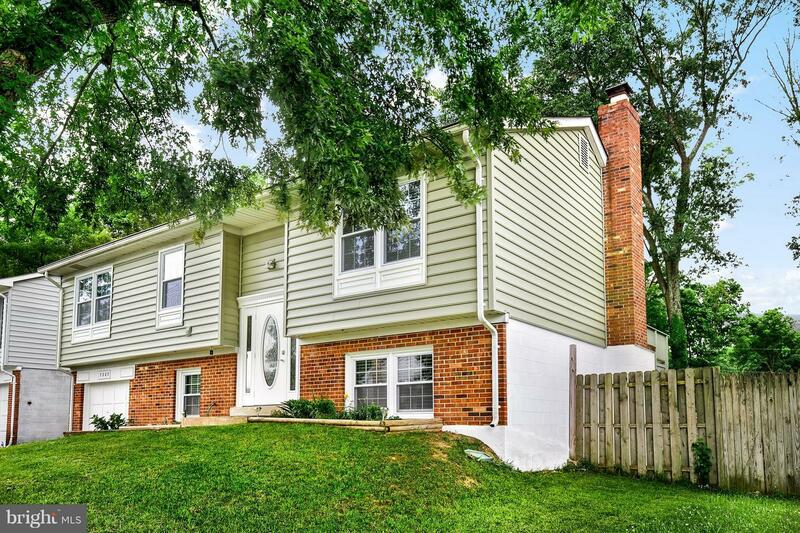 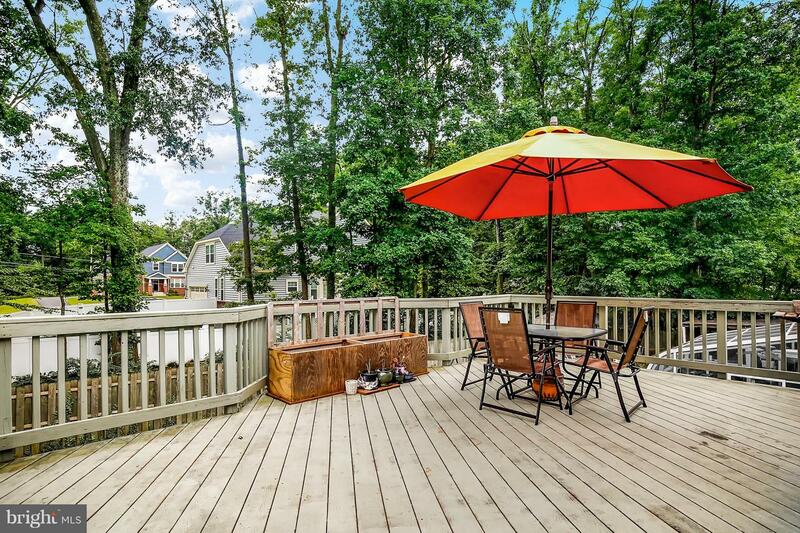 Beautifully updated, impeccably maintained home in an unbeatable location! 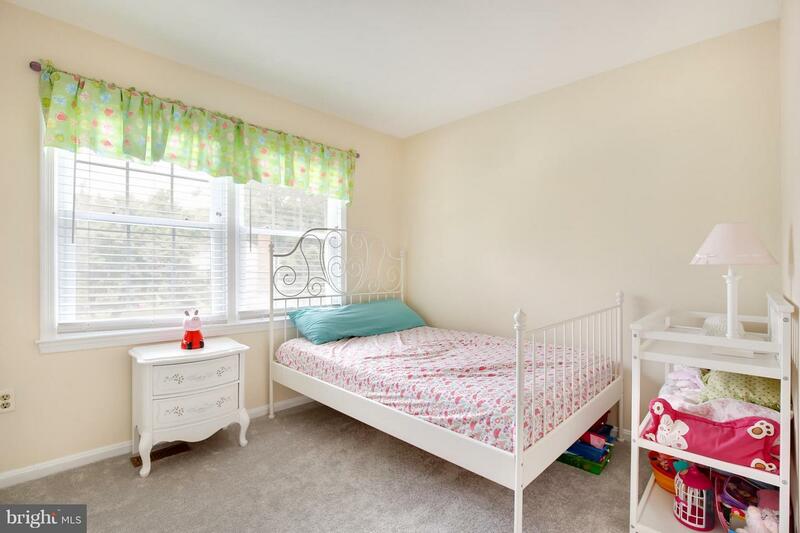 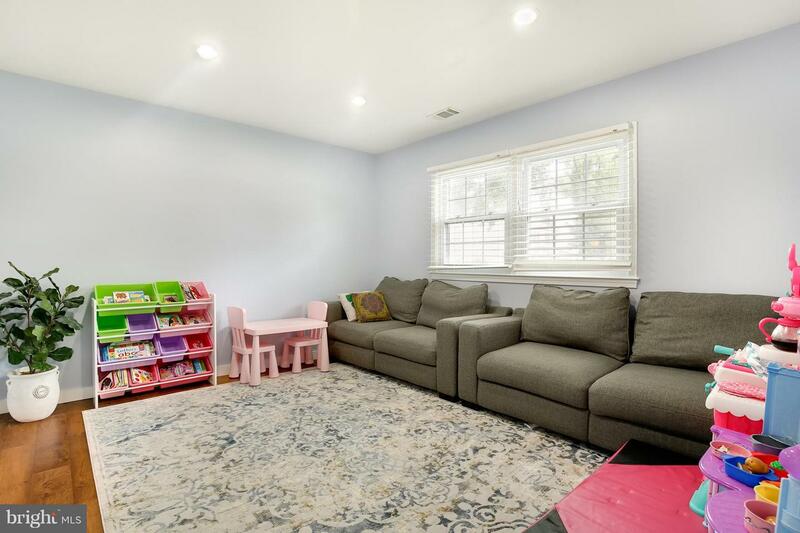 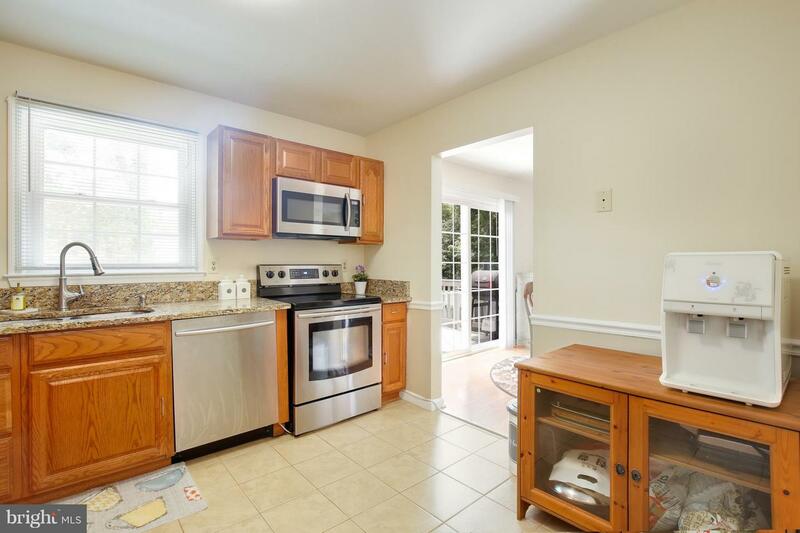 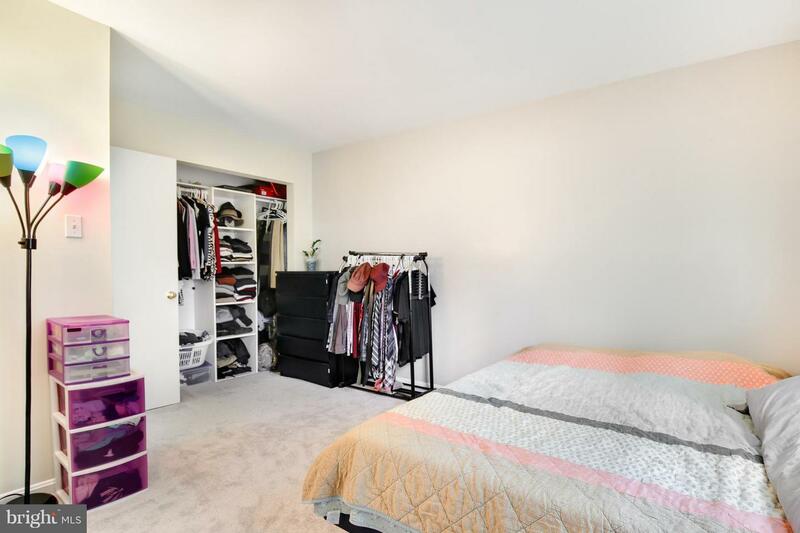 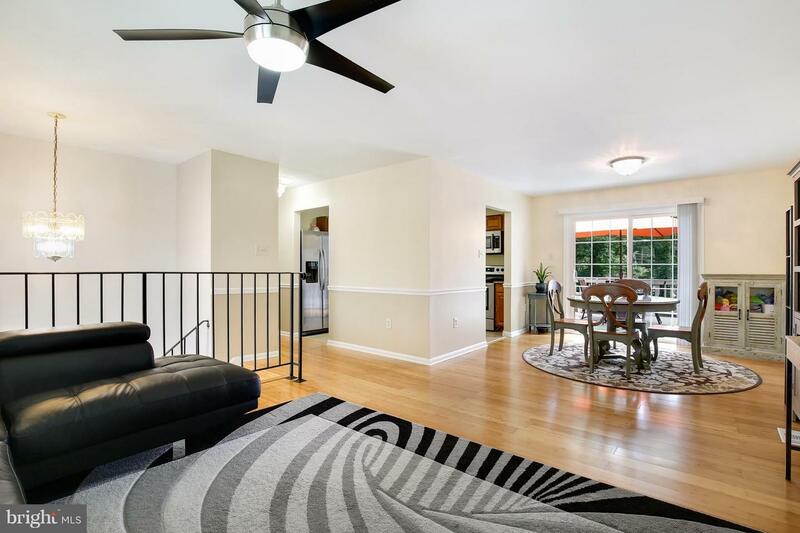 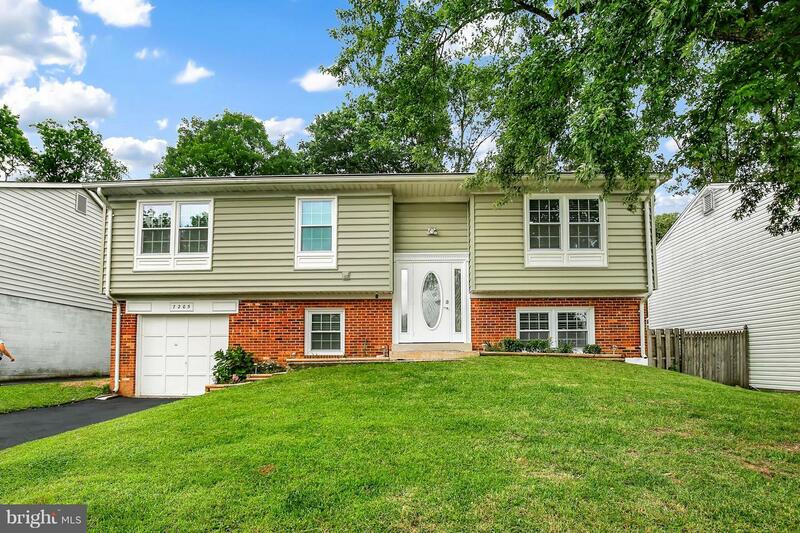 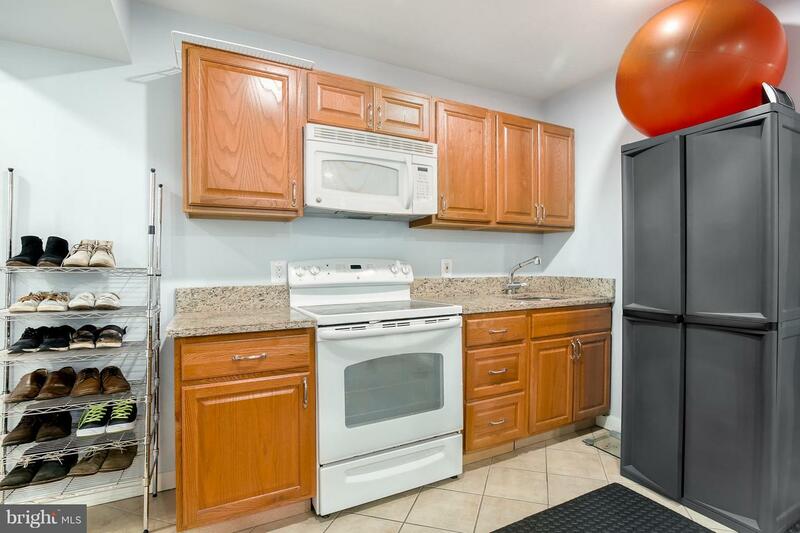 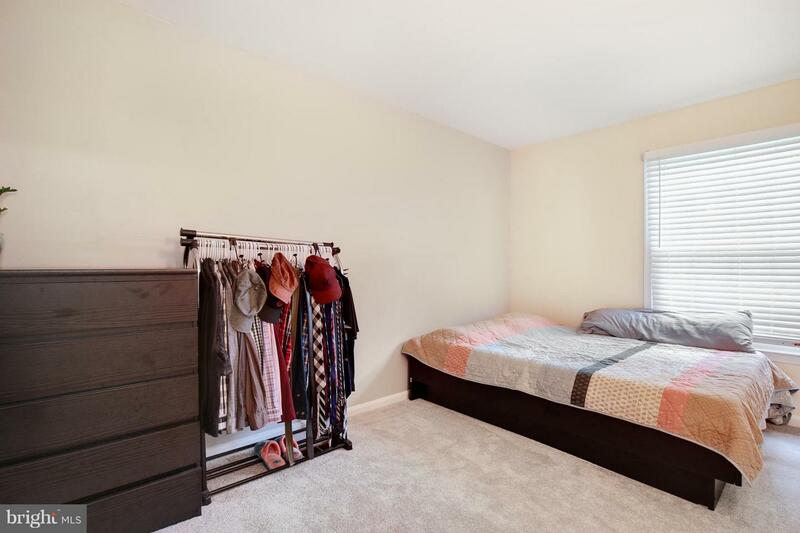 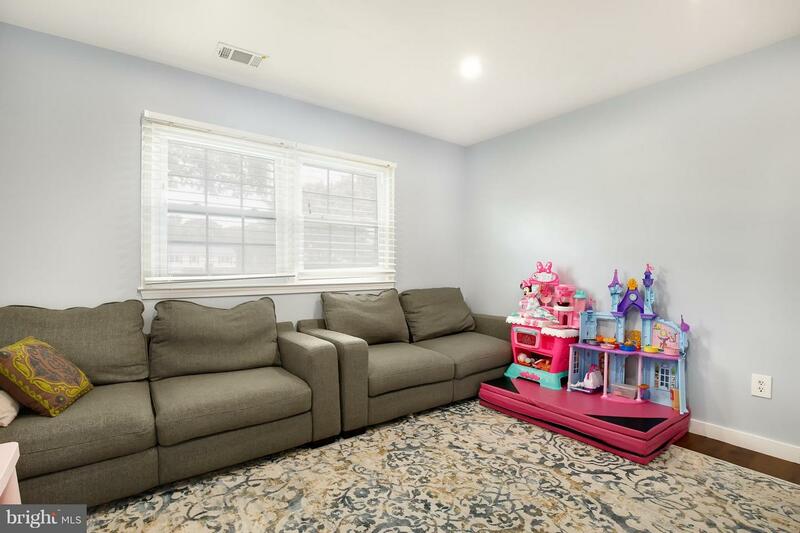 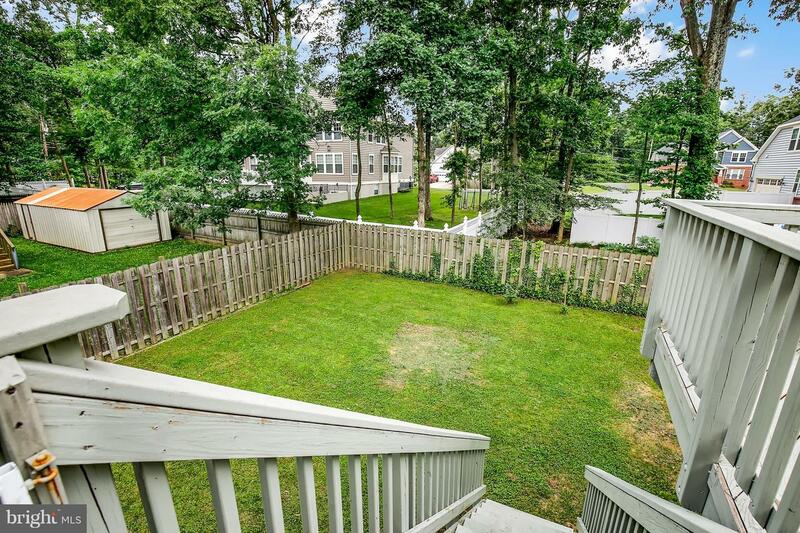 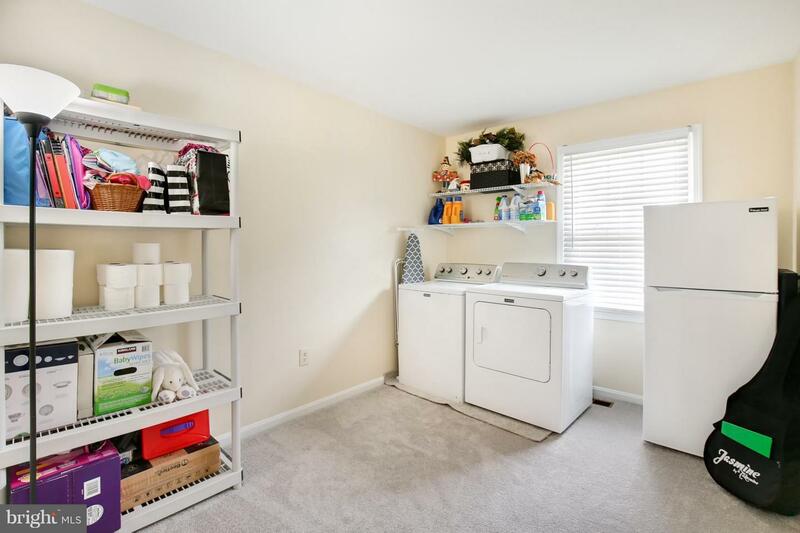 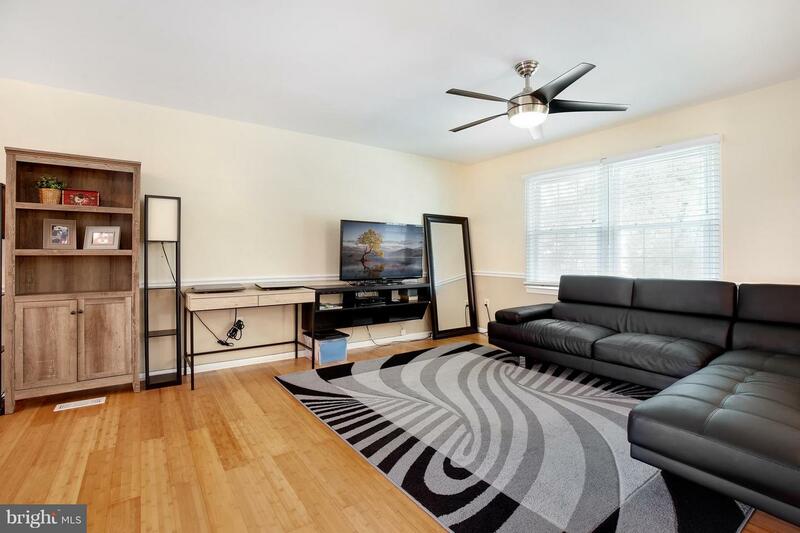 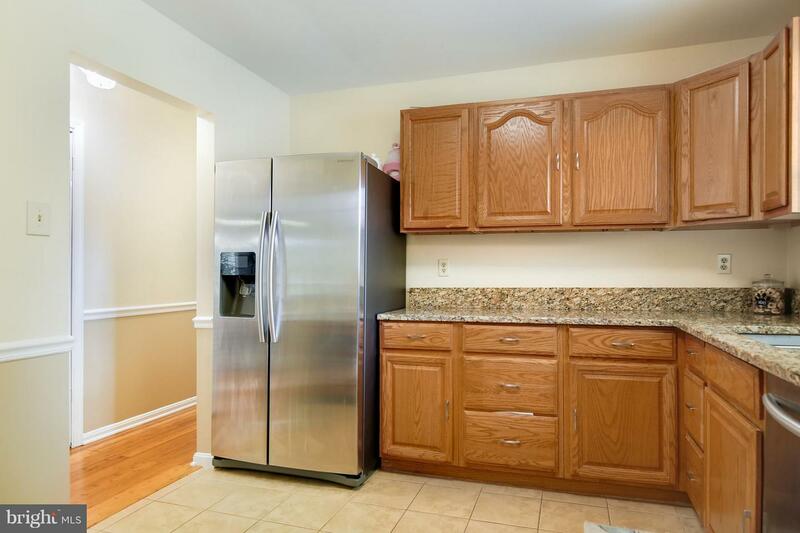 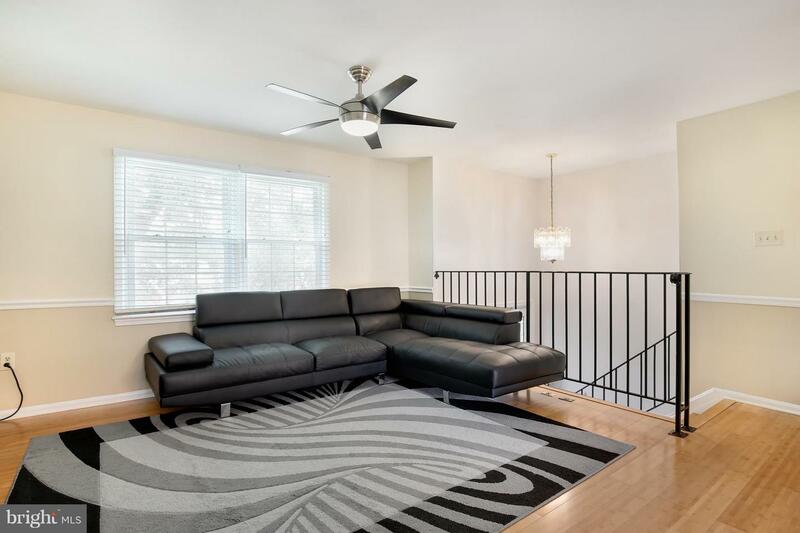 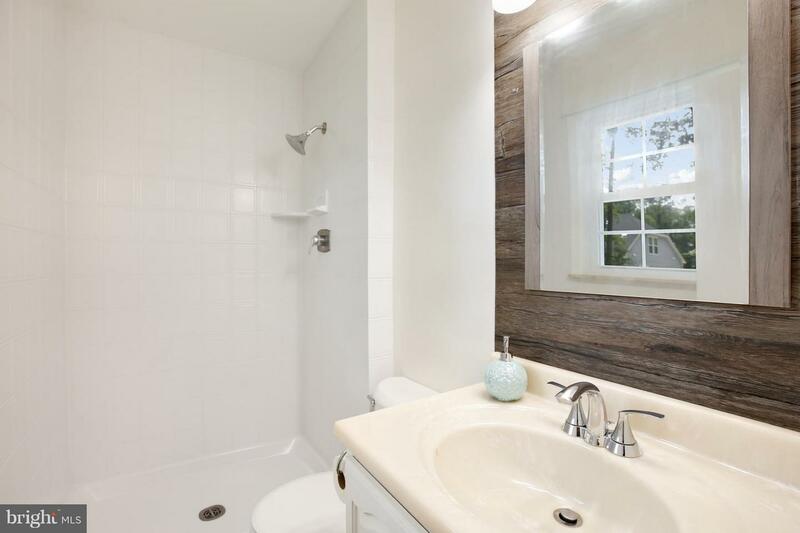 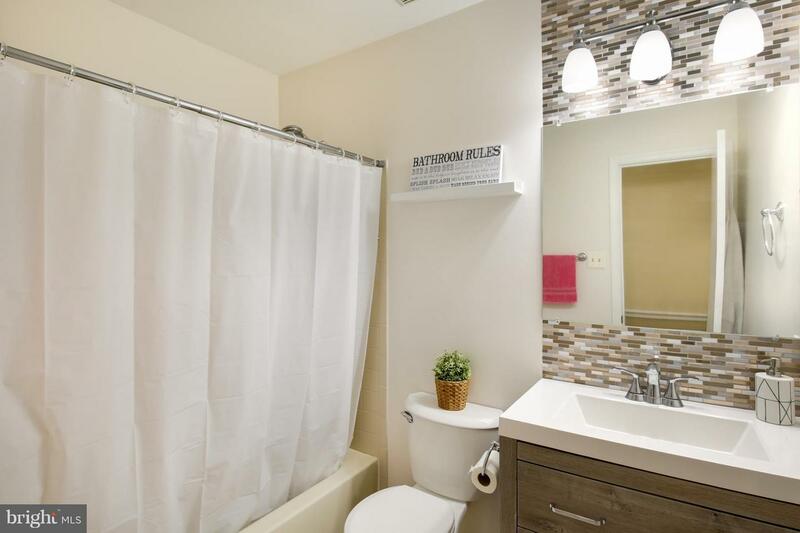 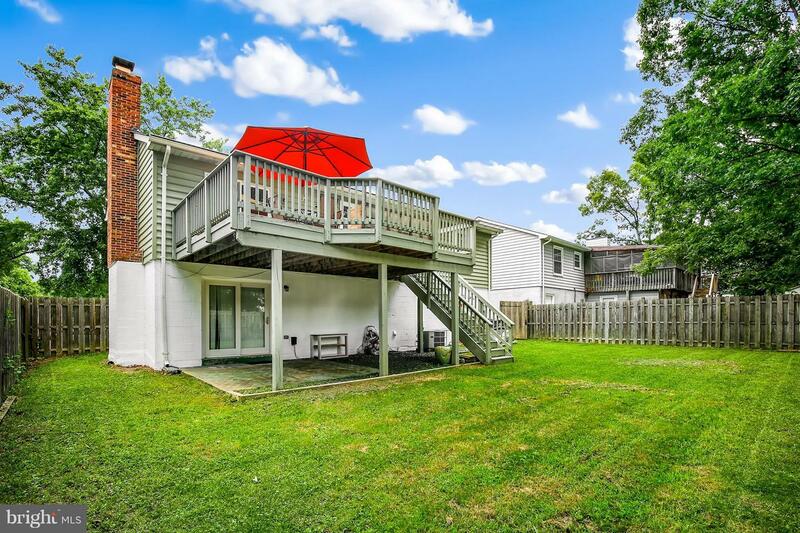 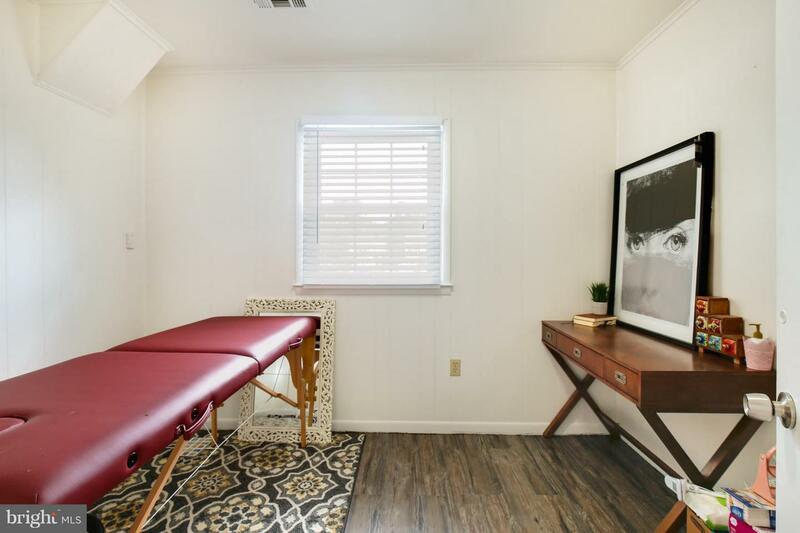 Features incl bamboo hardwood flooring, brand new carpet, both upper and lower level laundry, renovated baths, fresh paint, new fixtures, lower level kitchenette addition. 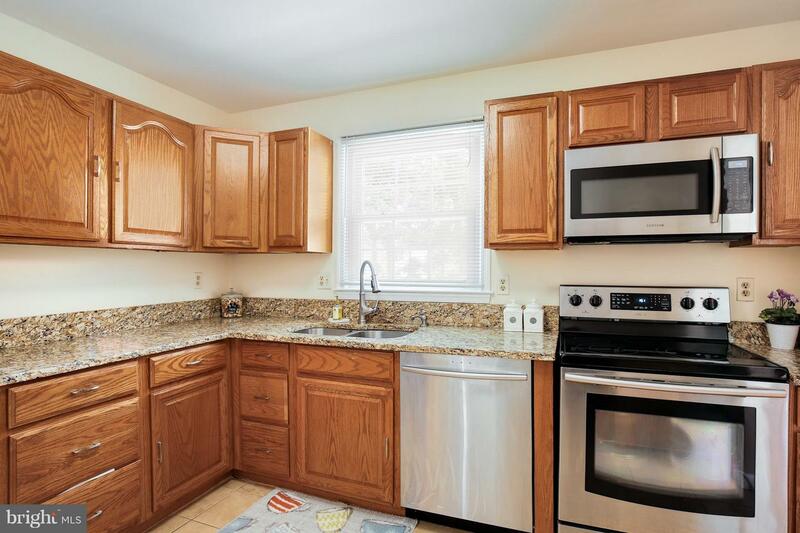 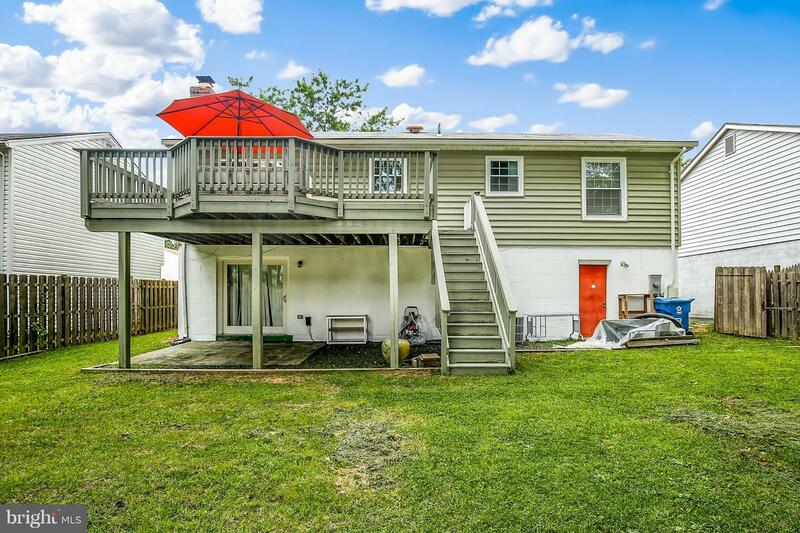 Other recent updates incl new siding, windows, int & ext paint, custom frt door, sliding door, flooring, SS appls, upgraded granite counters & much more!